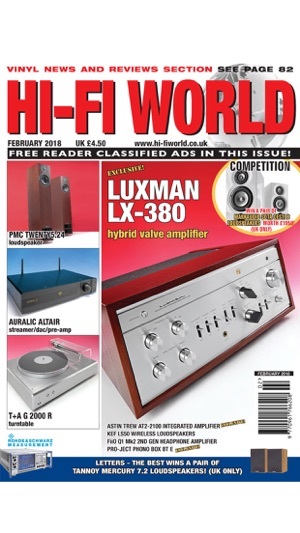 Hi-Fi World looks wide and deep at the audio market with coverage of hi-fi from valve amplifiers through to electrostatic loudspeakers - not forgetting vinyl. 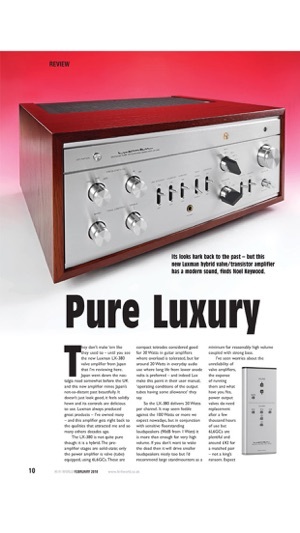 We measure and listen to tease out the delights, as well as the finest nuances, even problems. 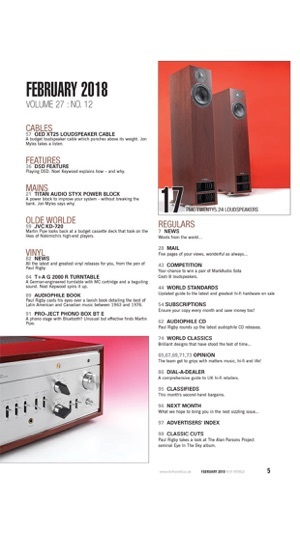 Understand better from Hi-Fi World. 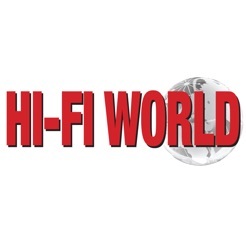 Choose from a single-issue purchase or why not enjoy Hi-Fi World Magazine all year round? Purchase a single issue for only £4.99 or purchase an annual subscription for only £35.99 , 6 month subscription for £17.99 and a 3 month subscription for £8.99. Doesn't open all the images on the page. 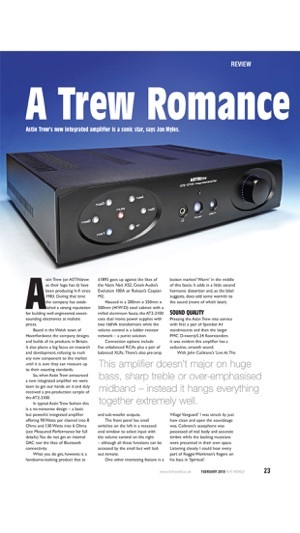 Other Hi-Fi mags are better to use and don't keep crashing. But is is a good read. Pages take ages to resolve, you sit there looking and a blocky mess while the page bit by bit clears. It's like the internet in the dial up days. 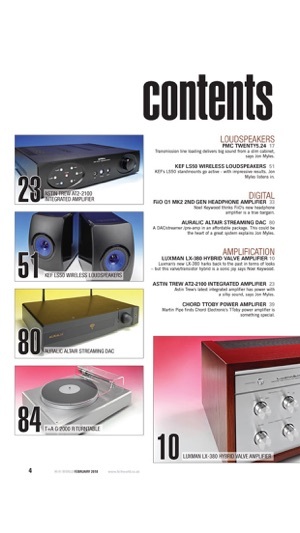 Images in the issue I downloaded were weirdly dark and over saturated. Definitely wont buy another issue.